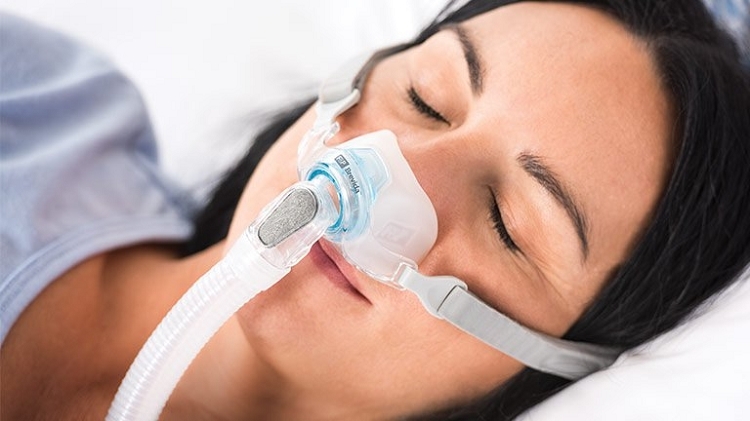 The latest nasal pillow design by F&P, the Brevida offers a gentle AirPillow™ that seals in and around the nose and soft, adjustable headgear for a comfortable fit. This mask takes the original lightweight, sure-sealing concept of the Pilairo Q and moves it to the next level. Like the Pilairo, the Brevida makes use of the patented AirPillow, which is designed to be worn looser than other nasal pillows. 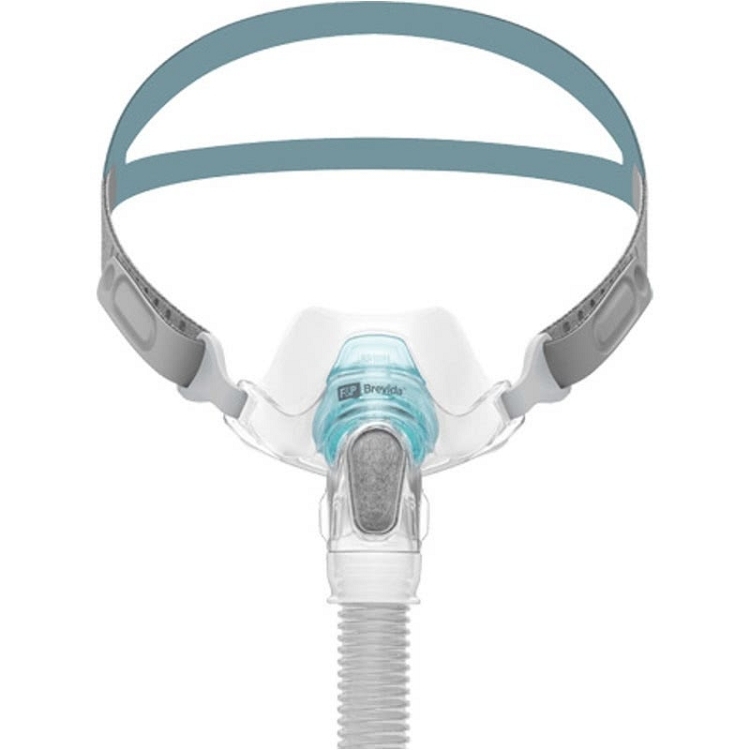 As air enters the mask, the AirPillow inflates sealing in and around the bottom of the nose. This is in contrast to other nasal pillows that form a direct seal on the nostrils. This also allows the headgear to be worn more loosely on the face, which reduces marks on the patient's face from the straps.